Join us for some mini quilt fun in 2019! 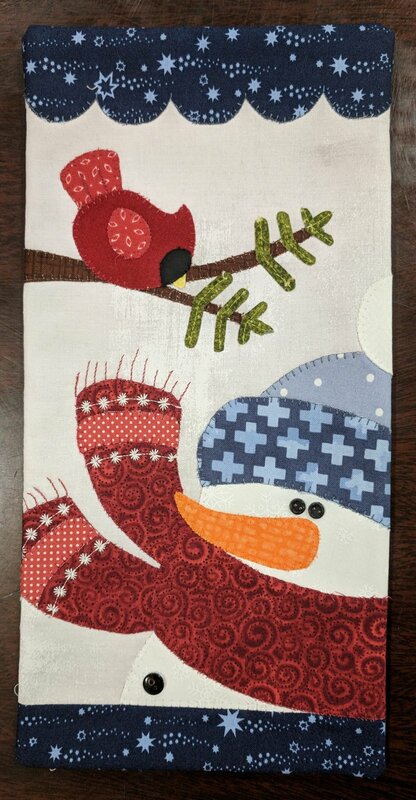 We're starting with this adorable Blizzard Buddies and will continue throughout the year as the pattern pictures show below. 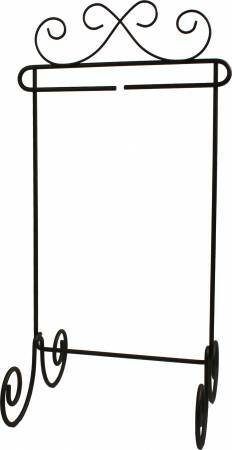 These mini hangings measure 6" x 12" and your kit includes the pattern, fabric and buttons needed each month. Each month also includes an additional pattern for a 12" x 36" table runner companion. Your registration fee will cover your last month's kit in November 2019. This is a 12 month commitment and your credit card will be on file and run on the 1st of each month for $14.99/mo + tax. 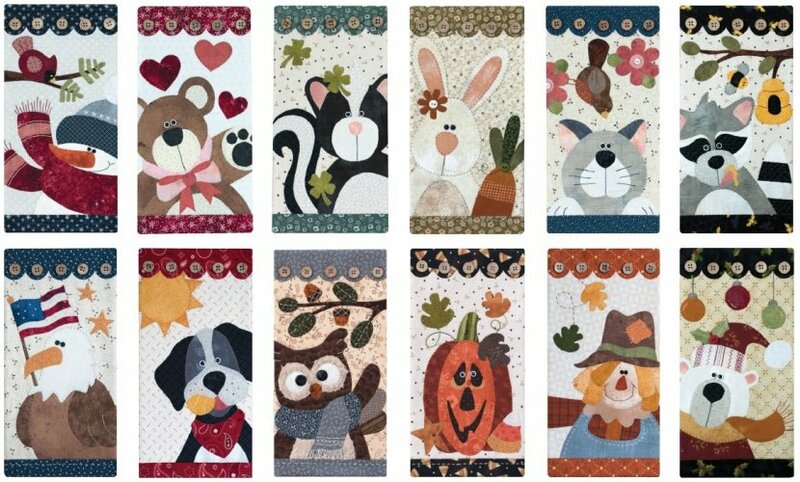 A 6 x 12 hanger is available to hang these beautiful mini quilts for $26.95/ea.